Far too many things are inaccurately named. Starfish aren’t fish. Neither are jellyfish. Peanuts, coconuts, and walnuts aren’t nuts. Life is confusing enough without deceptive language, and that’s why we’re glad that Ford’s EcoBoost technology, which allows engines to perform economically (Eco) while still retaining engine power (Boost,) follows through on what its name promises. 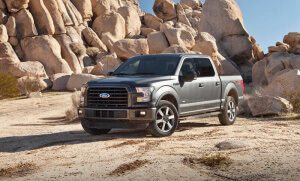 EcoBoost technology is by no means new – Ford starting integrating its direct-injection, turbocharged engines into new vehicles in 2009 – but as more and more of Ford’s lineup offer EcoBoost, including the iconic Mustang and F-150, it’s worth covering the EcoBoost basics. 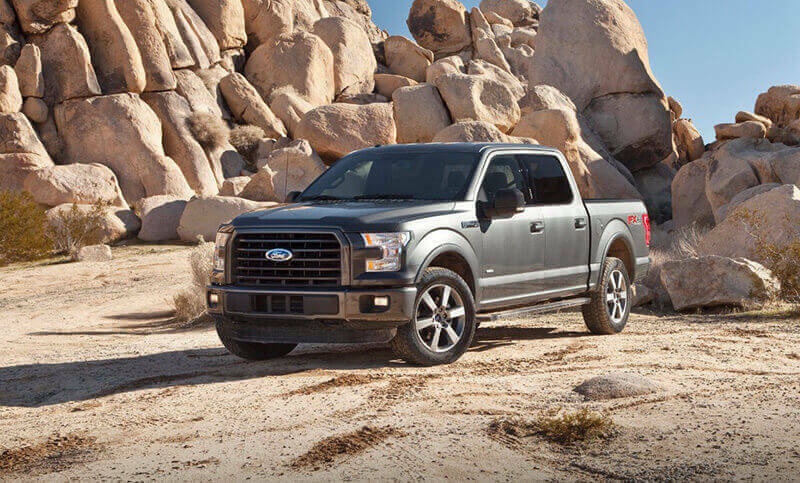 V8 engines, like those that have traditionally resided in the heart of top-shelf Mustangs and F-150s, are loud, proud machines, but what they provide in power and volume, they sacrifice in fuel efficiency. EcoBoost technology combines two complimentary processes to provide a familiar driving experience with an unusual efficiency for such powerful vehicles. Turbocharging is a process that makes an engine more efficient and more powerful by forcing additional air into the engine’s combustion chamber. A turbocharged engine accomplishes a boost without installing a larger engine, which would inhibit fuel economy. Direct injection is a form of fuel injection that eliminates a step from the traditional injection process and allows vehicles to get better gas mileage and more horsepower. Ford is not the only company to use turbocharging in conjunction with direct injection, but their unique software setup creates a driving experience that journalists and consumers alike are raving about. 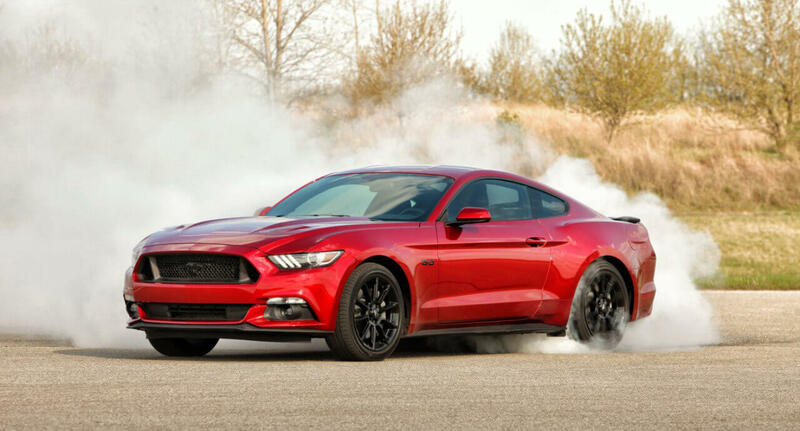 One reviewer found that he could drive the EcoBoost Mustang on the highway at 80 miles per hour and achieve the same fuel efficiency as he did in the Ford Focus ST. Mustang sales are up 40% from last year, and analysts believe EcoBoost is “responsible for nearly all of its sales growth,” per the Detroit News. Although V8s will always have a special place in our hearts, and in many of our driveways, many people, especially those who see heavy-duty trucks and powerful muscle cars as vehicles to be driven every day, and not just on special occasions, are looking to EcoBoost engines to find the middle ground between performance and efficiency. We’re in love with our EcoBoost vehicles, and looking around on our daily commute lets us know we’re not alone!